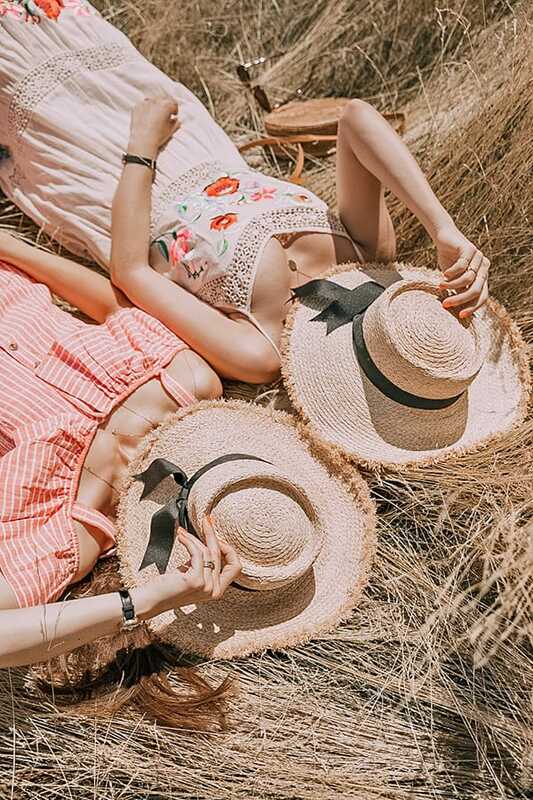 Our Top 5 Best Friend Gift Ideas for Summer! Summer is all about enjoying incredible adventures with amazing friends… because when the tan fades, the memories will last forever! A friendship necklace is the perfect way to show your bestie how much they mean to you. 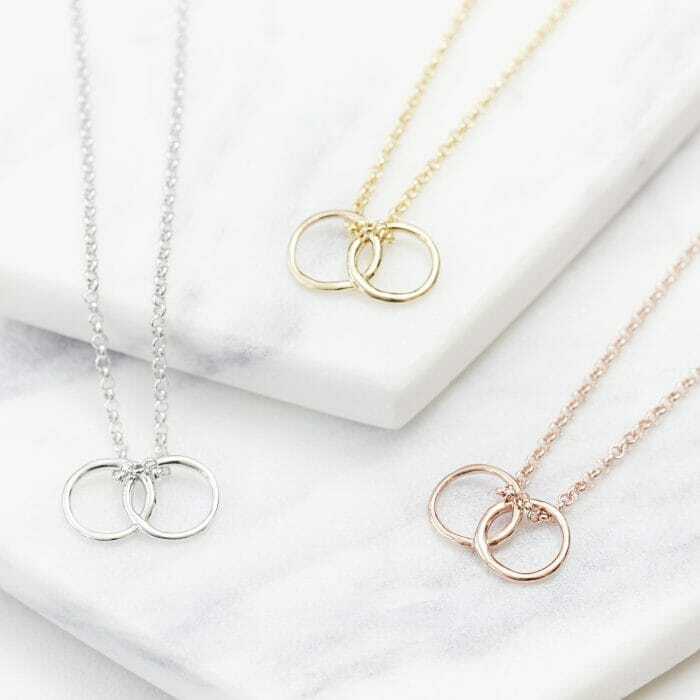 Whether you are looking for a birthday gift for your BFF or a special present for your favourite friend, our meaningful necklaces are the perfect message for a unique friendship gift! Each of our friendship necklaces come complete with a talisman card that explains the sentiment behind these memorable friendship gifts… of course it takes two to celebrate a friendship, so why not treat yourself to an inspiring friendship necklace each so whenever you’re apart you’ll always have them close to your heart! When you’re looking for a thoughtful friendship present, it’s always best to choose a lasting gift that can be worn everyday as a reminder that you’ll always be there for them! Our friendship jewellery encapsulates the close bond between friends and the memories shared. First up is our Friendship Connection necklace, this irresistibly sentimental friendship necklace subtly captures the unbreakable bond and strong connection between two kindred spirits – this cute friendship necklace can be worn as a daily reminder of how important your friendship is! This engraved friendship disc necklace is a firm favourite for a friendship present! This design is a Celtic inspired Friendship Symbol made up of two interconnecting lines that represent the reciprocation of loyalty, love and strength between you and your BFF. This meaningful disc pendant will always remind you and your partner in crime how lucky you are to have each other! Feel like celebrating your best female friend? 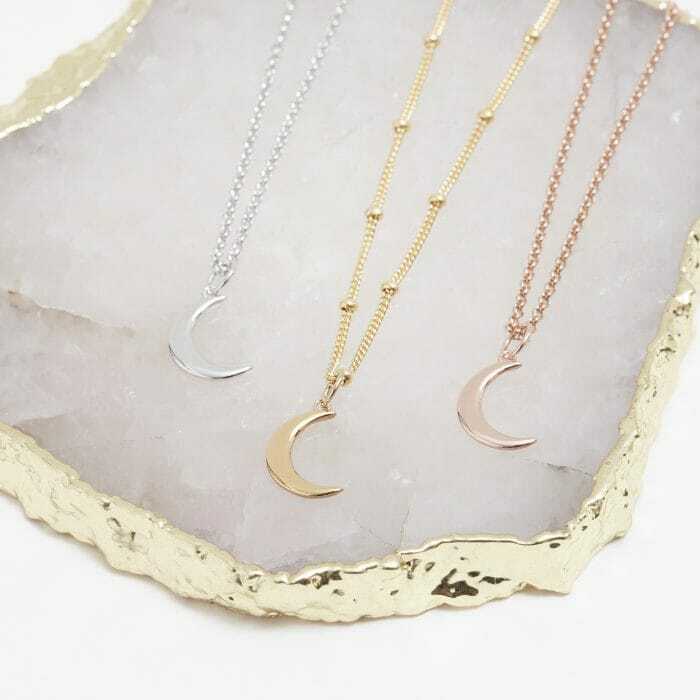 The crescent moon is a powerful symbol for female influence. It reminds us to celebrate our favourite women because there’s no limit to what they can achieve! This is the ultimate symbol for girl power and your friends will love to receive this unique BFF present. Our lotus flower collection reminds us to celebrate the beauty and purity of friendship. The lotus flower creates beauty in murky waters reminding you and your bestie that you will always have a amazing time as long as you have each other!